Arthur Balluff is a multi-media artist based in Boise, Idaho. After spending nearly a decade in the Rocky Mountains of Colorado, Arthur’s work is heavily influenced by the beauty of our natural world. Showcasing the stars, mountains, water, and trees, he captures the lifestyles pertaining to the outdoors. 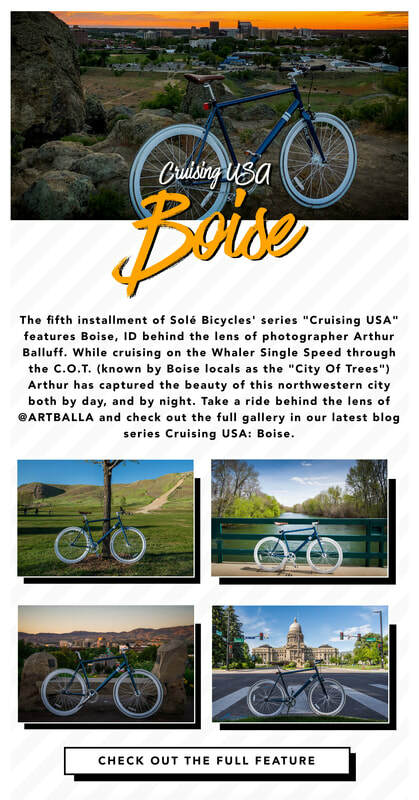 Working with a variety of clients in the action sports, tourism, and travel industries Arthur creates visionary pieces of work, illustrating stories by blending the lines between photography, cinematography, motion graphics, and design. 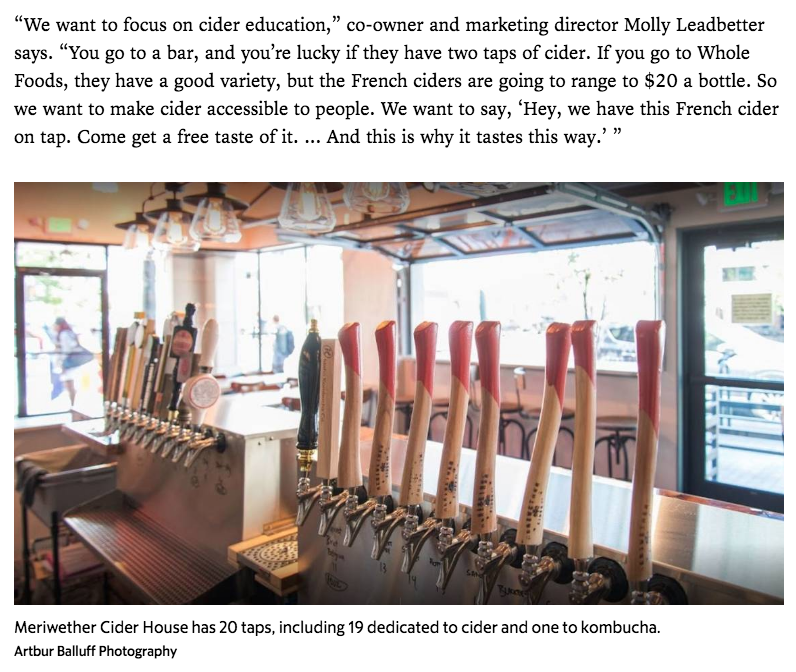 Recently I was asked by my friends down at Meriwether Cider to come into their new location in downtown Boise, and take some photographs of the new place! 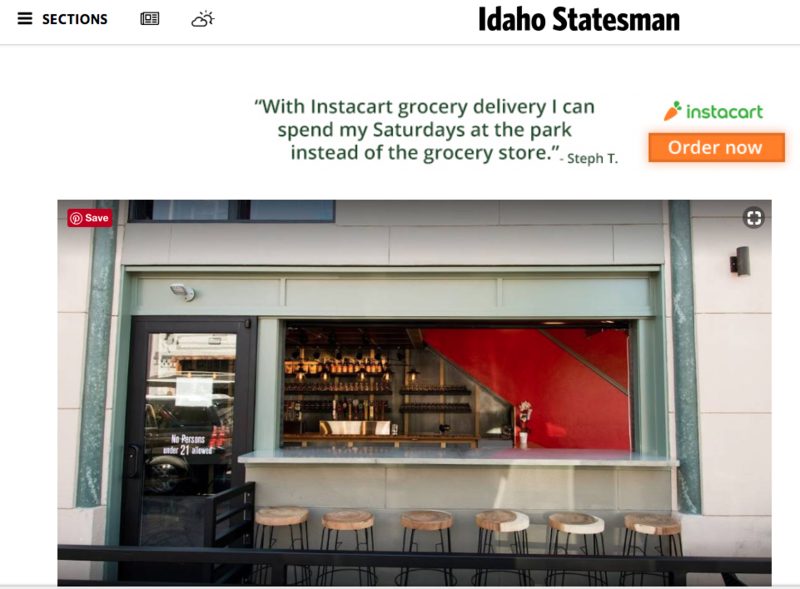 Click below to read the Idaho Statesman Article on them!